To trade in the online Forex market, you need to know which currencies are the most preferred ones. There are 6 major currencies that provide the bulk of the Forex trading transactions. Getting to know all of the currency is very important, especially for placing online Forex orders. 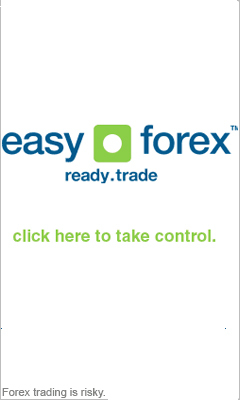 Any currency that is backed by an exsisting nation can be traded in the online Forex market. In the chart above, the major currencies are depicted in a descending order. These are the major currencies, meaning the most used but not necessarily strongest currencies in the world. The Forex market is the place where the USD is traded for other currencies, and this is why changes in the US currency are seen here first. The US Dollar has been the top currency for decades. It has maintained its strength and today it is used as the most common standard that other currencies are exchanged by. The Euro has been around for only a few years, but has already established itself as the second most traded currency. This is in part due to the fact that it has exchanged many other coins in its spread through Europe and other places as well. The currencies appear in a special three letter code called the ISO 4217(USD, EUR, etc.). The ISO 4217 is the international standard that is used for the three letter codes, or the currency code that is used in order to define the names of Forex currencies. It is used by online Forex quotes as a short abbreviation of the full name of the currency.